November shortlist for PFA Fans' Player of the Month announced - Forest Green Rovers Mad! 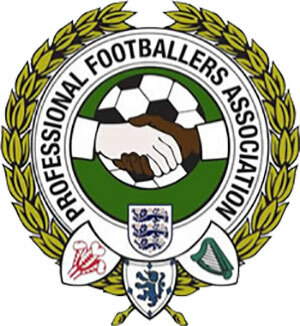 Fans will now decide which player from each of England's four professional football league's - the Premier League, Sky Bet Championship, Sky Bet League One and Sky Bet League Two - deserves to be crowned PFA Fans' Player of the Month for November. Voting for the awards will commence this week, with the vote for the Premier League PFA Fans' Player of the Month starting on Tuesday. The Sky Bet Championship will take place on Wednesday, Sky Bet League One on Thursday and Sky Bet League Two on Friday. Fans, you can have your say and vote for your Premier League PFA Fans' Player of the Month here. Winners of each division will be announced at 10am the day after voting has closed.